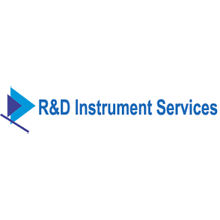 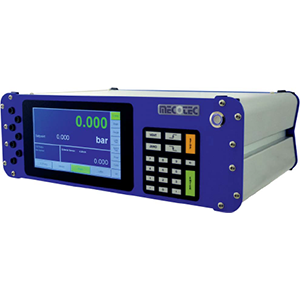 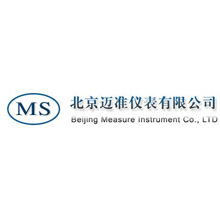 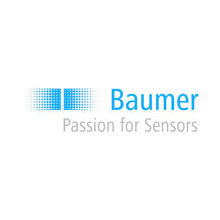 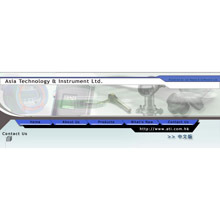 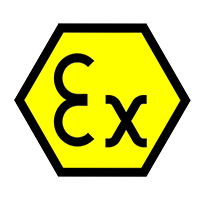 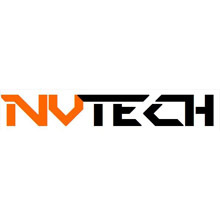 E-Mail ASIA TECHNOLOGY & INSTRUMENT LTD.
Beijing Measure Instr. 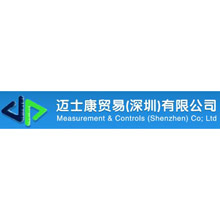 Co. Ltd.
Hongjunying South Rd, Chaoyang Distr. 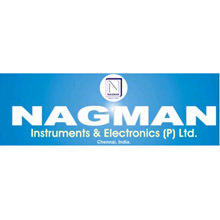 NAGMAN INSTRUMENTS & ELECTRONICS (P)LTD.